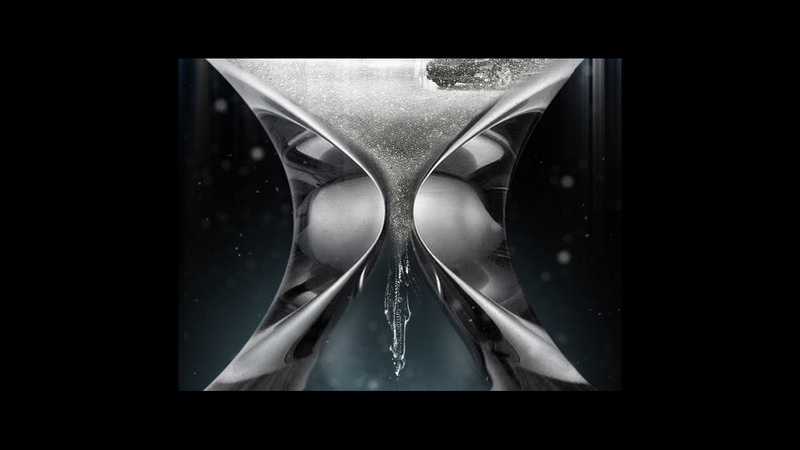 I worked with a small and talented team at Elastic on this hourglass concept for Lexus. 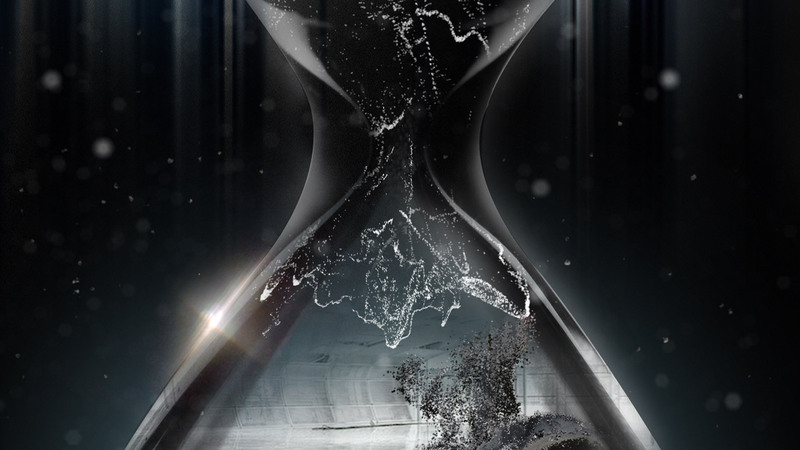 Although simple in concept, it was a tall technical challenge to recreate the movement of hourglass sand particles. 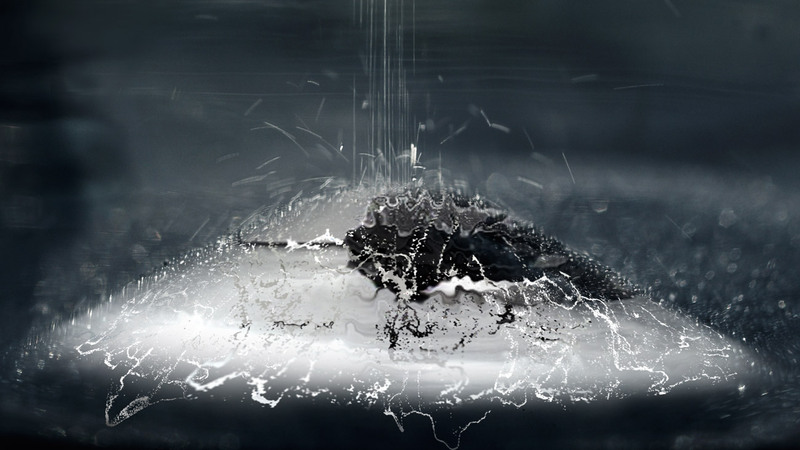 Code artist CJ Cenizal created a particle system that was used in several key final shots. Fellow code artist Josh Nimoy helped out on the system later in the project. 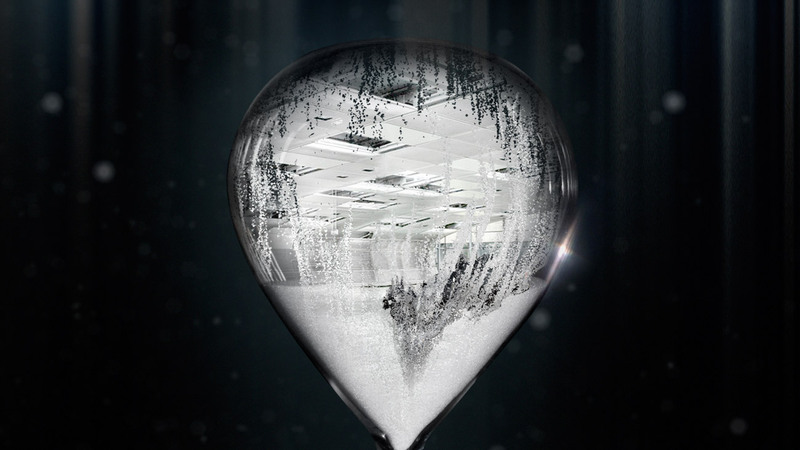 Additional shots were created with 3d particle systems that were composited by the masterful Shahana Khan.